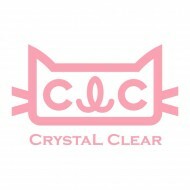 CLC (Crystal Clear) debuted on 19 March 2015 under Cube Entertainment. 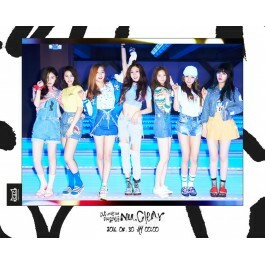 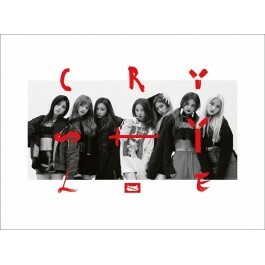 The member consisted of Seunghee, Yujin, Seungyeon, Sorn, Yeeun, Elkie, and Eunbin. 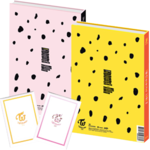 Their fandom name is "Cheshire". 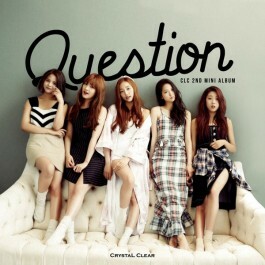 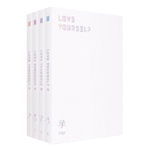 Their first single album named "First Love". 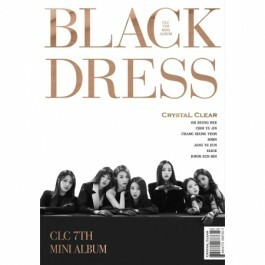 BM e-Store recommended album is "BLACK DRESS".